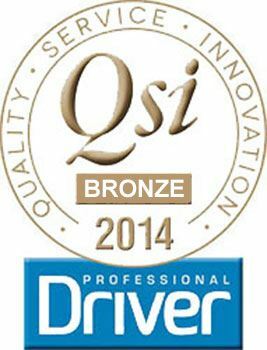 We are pleased to announce On Time Travel was again the WINNER of a QSI Award for 2014, from hundreds of Private Hire companies we were awarded the QSI Bronze Award in the Private Hire Operator, 1-80 vehicles category. 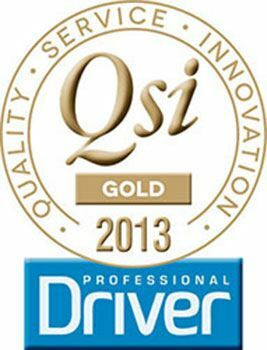 QSI Gold award 2013 WINNER in the Private Hire Operator, 1-80 Vehicles category. “We loved the determination and attitude of the two founders to get their business off the ground. They used a combination of hard work – right down to handing out leaflets on the streets of Warrington – and excellent service standards, such as always keeping customers informed about the driver’s whereabouts." On Time Travel are fully licensed by Warrington Borough Council. AFFILIATE COMPANIES THAT TRUST ON TIME TRAVEL WITH THEIR CUSTOMERS. WE ACCEPT CREDIT/DEBIT CARDS IN OUR VEHICLES AND OVER THE TELEPHONE. © 2007 - 2019 On Time Travel Airport Transfers. All Rights Reserved. Designed by gecouk.